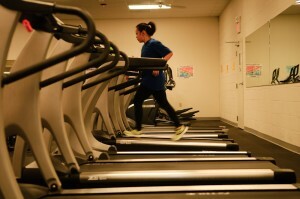 *There is a mandatory sign-up sheet for use of the elliptical machines. The sign-up sheet is located on the wall next to the elliptical machines. All other equipment is available on a first come, first served basis. 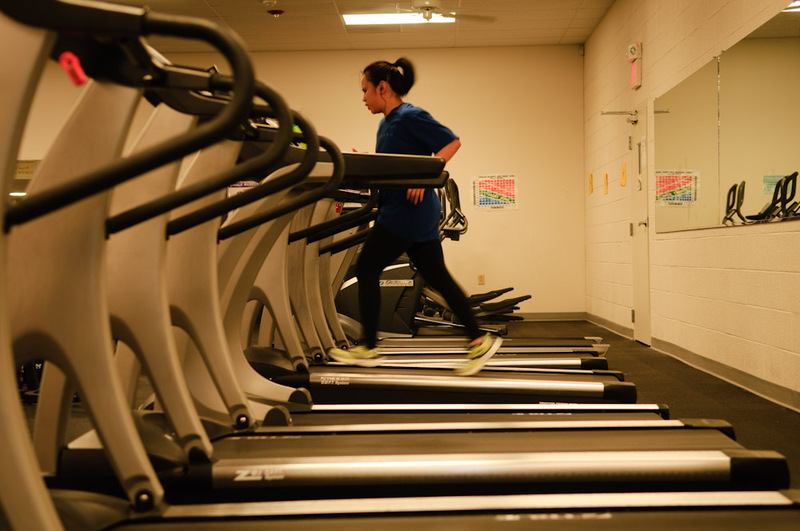 Please be courteous and adhere to the 30-minute time limit on all cardio equipment.